Cycle shorts should fit snug with the pad close to the skin or potential benefits of wearing them will be negated. 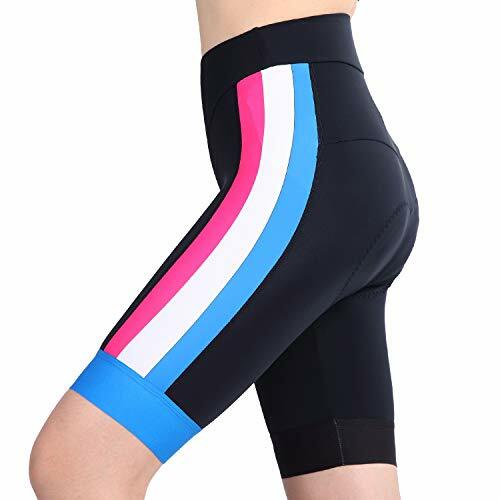 A correctly sized pair of road shorts is essential to make sure that you get the most out of them.When looking at the manufacturer size chart, you will be able to fit into the size bigger or smaller with varying degrees of compression. We suggest the use of the manufacturer’s size chart. If you want the garment to fit you loosely, you can go up a size. Cycling Shorts should fit snug. 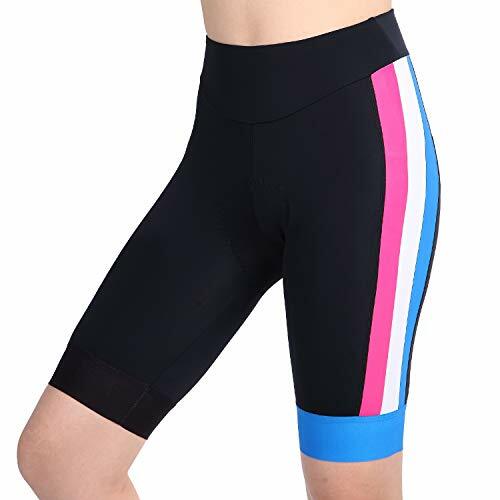 Padded Bike Shorts are worn “without underwear”.